EYE CONTOUR TREATMENT - Dark Circles and Puffiness helps to diminish appearance of dark circles and puffiness under the eyes. 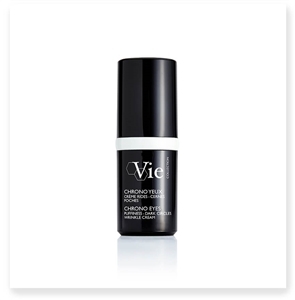 A delicate and comfortable cream, CHRONO EYES is enriched with moisturizing and nourishing ingredients. It has an ultra-soft, slightly pearlescent finish and gives an immediate sparkle to the eyes. 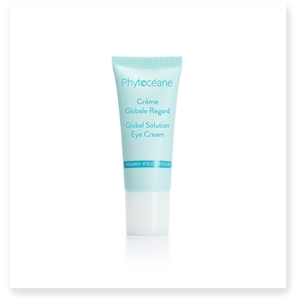 Phytoceane's Global Solution Eye Contour Cream creates an instant reviving effect. 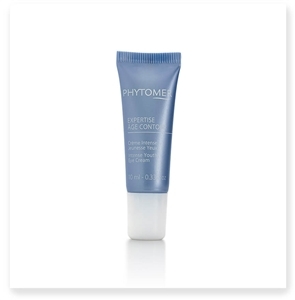 The skins becomes suppler around the eyes and signs of aging is reduced. 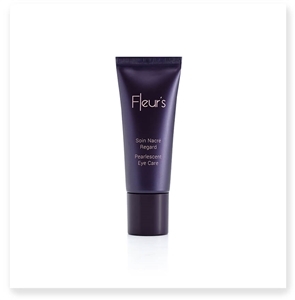 Three floral extracts to restore radiance to the eye contour area: wrinkles, dark circles and puffiness. They say the eyes are the window to the soul, so it’s no wonder they’re a natural area of visual focus. While it’s true that the eyes themselves don’t age as the rest of the body does, the delicate skin surrounding them certainly does. Caring for this skin with products specifically formulated for the eye contour is a vital part of putting your best face forward. Even among those who follow a daily skin care regime, many people assume an everyday facial moisturizer will do the trick in caring for the eye area as well. But the skin around the eyes is structurally different and much more sensitive than the rest of the face, which means specially formulated eye care solutions and products are necessities for proper care. LeSpaUSA is proud to offer a wide variety of French eye creams and treatments from some of the most respected collections in the spa skin care industry, including Phytomer, Phytocéane, Vie Collection & Fleur's! Explore our selection of luxury eye masks and eye contour creams and open your eyes to a new world of natural care.